While the voice acting and performance in this is wonderful, and the beginning set up is well done; the lack of real character development kills this story. I got about to the last hour of it and I just did not care about what happens because I did not care about most of the characters. One character, who is dead and we never meet, has been more characterized than some main characters we are reading about! The author has tried and failed to explain this lack away with the protagonists circumstances and prejudices, but hes also using the same excuses to explain-away some major plot issues.... pick one, or neither, not both. 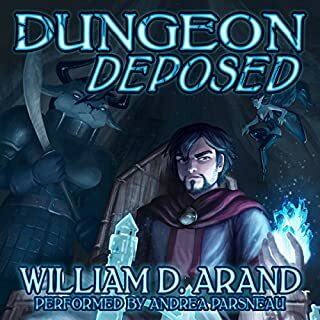 This is not my first William D. Arand read, nor is it my first 'become a dungeon' read. Sadly on both accounts I liked what I've read before much more than this. This feels rushed. Like i'm listening to the summery version of a much longer book. There were many great moments and great characters, I just did not have any time to immerse myself or collect thoughts on the story because the rate of disaster escalation was off the charts crazy. Story implications were raised then made moot in record time. I appreciate getting to the point of things, but this is a manic pace and it is not the better for it. Now we have Space Opera! Probably not. This book and the entire series are speaking (I think) to a very specific audience. A lot of people are turned off by this books 'preach-y-ness' and dont get to see past that to the way its also pointing out flaws in a hyper libertarian vision of the future. Could you see Hard Lessons being made into a movie or a TV series? Who should the stars be? I could see this being made in a similar way to starship troopers... for the same reasons that movie was made. The fact that most of the victories and revelations that the protagonists make is due to luck chance or incompetence of selves and others. further that problems are brought up then dismissed trivially. Skipping over basic logistical or logical progressions..... the book is a big "what if every thing went the way we thought it would go" day dream. That's interesting to read more for what is obviously omitted rather than what is actually there at times. A perfect bite size world builder. Would you recommend Gods of Risk to your friends? Why or why not? I would recommend this book if you are current with the expanse series. 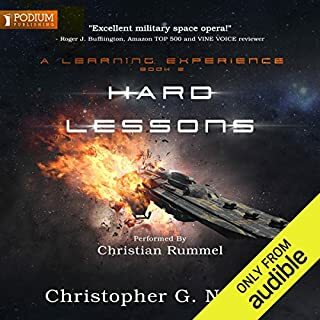 I would not recommend this book as a stand alone, or an introduction to the expanse, or as a sci-fi short. I liked the sense of low danger but high personal distress described when he thinks he will be late. 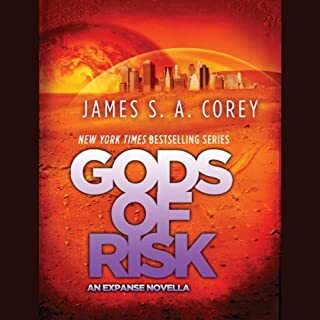 The expanse has a lot of reality shaking moments of unfathomable horrors... James S. A. Corey has shown me here that he is good at writing distress regardless of the inflicting agent. 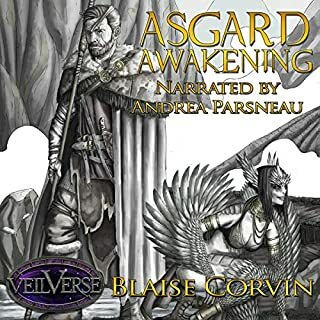 As a novella in well along book series this is an excellent example of giving a section of the readership what they want as far as world building and character development - without adding an extra chapter to a main story release.